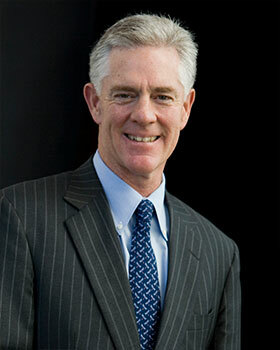 Kevin P. Reilly, Jr., Past Chairman of the Board, has served as President of Lamar Advertising Co. since 1989 and served as CEO from 1989-2011. He also serves as Board Chairman for Lamar Advertising, which has more than 200 locations across the United States, Canada, and Puerto Rico. He is a past chairman of the Outdoor Advertising Association of America and a board member for the Traffic Audit Bureau. Mr. Reilly serves on the board of several not-for-profit organizations, including the National World War II Museum, the Nature Conservancy of Louisiana, and the Pennington Biomedical Research Foundation.